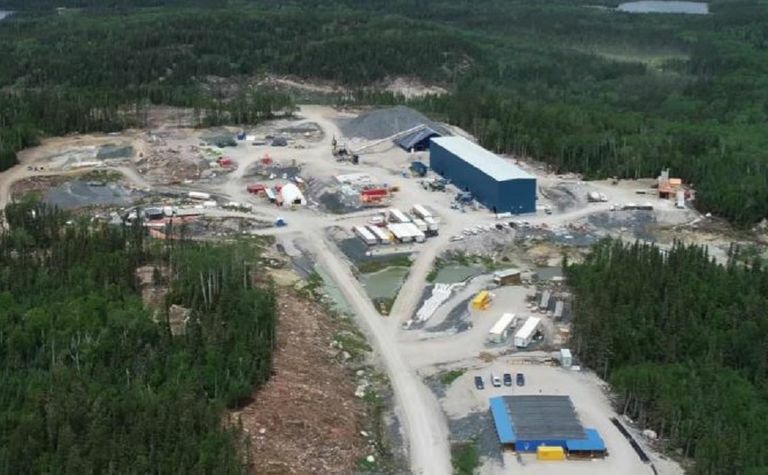 Ontario’s newest gold producer Harte Gold has completed a feasibility study on its Sugar Zone mine near White River, where it declared commercial production in January. Based on a 19% improvement in the indicated mineral resource in the main Sugar zone and a 234% increase for the Middle-Wolf zones, compared with the June PEA last year, the study envisions a base-case 800t/d operation averaging 61,000oz/y gold over a 14-year mine life. 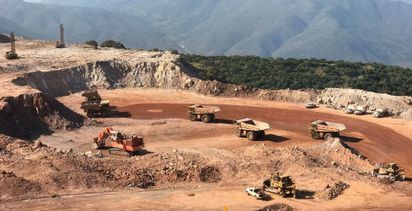 The indicated resources from the Sugar, Middle and Wolf zones now measure a combined 4.24Mt grading 8.1g/t gold for 1.11Moz, of which 3.88Mt grading 7.1g/t for 890,000oz constitutes the probable reserve on which the mine plan is based. Inferred resources, not covered in the study, stand at 2.95Mt grading 5.9g/t for 558,000oz of contained metal. Harte said the updated resource estimate was based on more than 258km of drill core from 683 holes. At an assumed gold price of US$1,300/oz, the base-case plan generates about $30 million a year in net free cash flow at cash operating costs of $643/oz and AISC of $845/oz. The feasibility study also outlined a possible future expansion based on current mineral reserves to 1,200t/d, which would lift output to 95,000oz/y and could pare cash costs based on benefits of scale, the company said. The feasibility study calculated an after-tax NPV, at a 5% discount, of C$266.9 million. 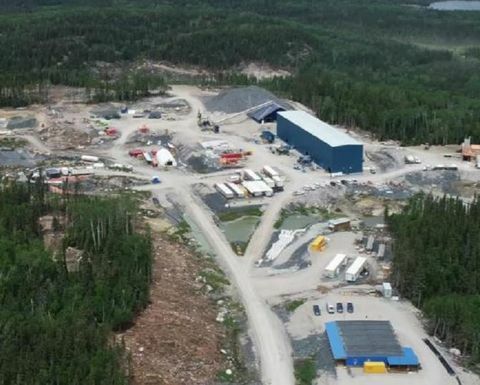 The mine is expected to produce 849,000oz gold over its life at an average head grade of 7.1g/t. Harte completed construction of the existing operation late last year, and is producing doré bars and a concentrate through gravity concentration and flotation circuits, respectively. The process plant was commissioned at 575t/d, but has a nameplate capacity of 800t/d, which could be achieved through a minor permit variance. Last week Harte said it was in advanced discussions with existing lenders and potential new financing partners to refinance its current debt facilities and was working with major shareholder Appian to deliver near-term liquidity as operations continued to ramp up. 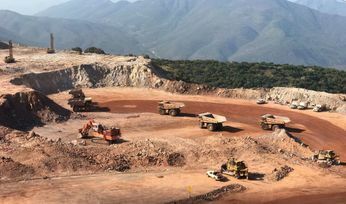 The miner reported operations were back to plan in March following contractor equipment failures and manpower issues in January and February, which caused a temporary slow-down to mining. Unprecedented cold weather also froze water in the tailings management facility, which constrained process water supply and mill throughput. Harte shares (TSX:HRT) are down about 28% since the start of the year, taking its 12-month loss to 33% at C29c, and capitalises the company at $174 million. "The [mine] opening…is a signal to the world that Ontario is open for business"